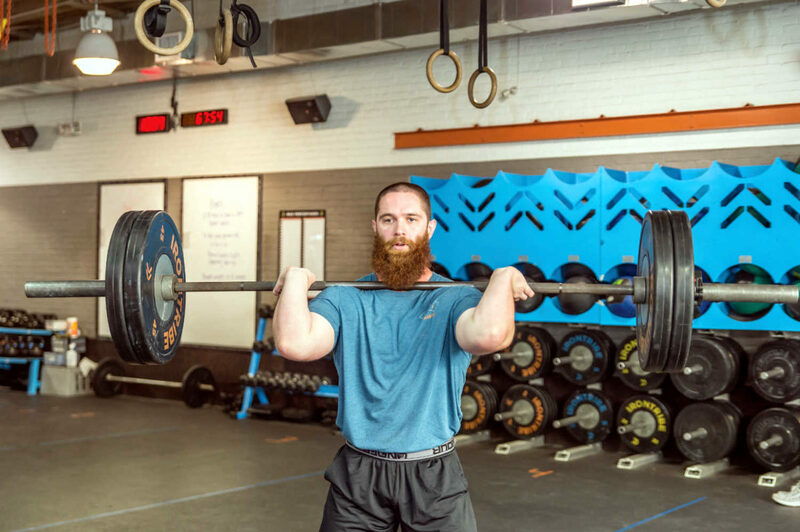 Iron Tribe Fitness, originally founded in 2008 in Birmingham, Ala., (a city fondly nicknamed the Iron City for its rich history in iron and steel), opened in New Orleans in 2014. The fitness studio blends one-on-one coaching with HIIT-style group fitness so that each participant gets the most out of each 45-minute workout (consisting of a warm-up, workout and cool down; each of these three parts changes daily to keep athletes on their toes). Iron Tribe is for anyone and everyone who wants to become the best version of themselves. Iron Tribe Fitness can be a great match whether you’re a woman who wants to feel confident and look great in the mirror or a man who wants to gain strength and gain mental acuity. However, Iron Tribe Fitness limits membership at each facility to only 300 people so that each member gets the greatest amount of personalized attention. “My day starts early during the work week, so I have the opportunity to get five to six meals in each day,” Miller says. “Each meal consists of a lean protein (chicken or steak normally), a carbohydrate (sweet potato or rice) and a healthy fat (usually avocado or nut butter).” However, he admits that he does occasionally indulge in his guilty pleasures: jambalaya and pecan pie. “There are so many people who have inspired me and have encouraging transformation stories,” Miller says. Our tip: Schedule a class with Miller and ask to learn more about some of these stories.